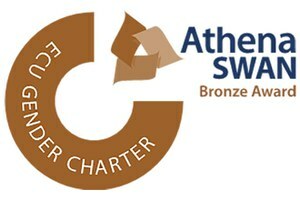 UCL Geography gained its Bronze Athena Swan award in 2016, the first in the Schools of Law, Social and Historical Sciences, and Arts & Humanities. You can download our Athena Swan submission here. While Geography as a discipline is attractive to all students regardless of gender, work still needs to be done to reflect this in our staff profile. Through our Equality, Diversity and Inclusion committee, we are working on key strategic aims/objectives below. We aim to keep our targets clear and measurable. Being Geography, our EDI strategy is informed by data, surveys and evidence from the social sciences. Our staff have participated in training including unconscious bias and harassment prevention. The page of the Adviser to women students can be found here. This service is available especially for women students. Appointments can be made by completing the Student and Registry Services Student Enquiry Form, selecting the option ‘request an appointment’ and the service required ‘Adviser to Women Students’.